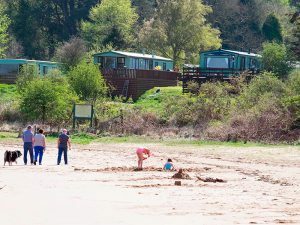 Our four holiday parks are next to or near beaches along the Dumfries and Galloway coastline, one of Scotland’s most beautiful and unspoilt areas. Welcoming and hospitable, each park is unique, offering its own excellent accommodation and on-park facilities. Perfect places to relax, enjoy your well-earned holiday and put the outside world on hold. 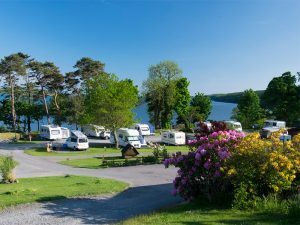 Enjoy our pet friendly spacious holiday park with a country park feel. As well as the sandy beach, there are lots of indoor and outdoor activities for all the family to enjoy. This small exclusive park has inspiring views over Kirkcudbright Bay to Ross Island and its lighthouse. The beach and the sound of the sea on your doorstep with charming towns nearby. Enjoy a beautiful hillside setting overlooking the tidal estuary of the Urr Water to Kippford and the Solway Coast. Our friendly park offers an ideal location for an interest filled holiday break. Step out from your holiday home onto one of Galloway’s finest sandy beaches. 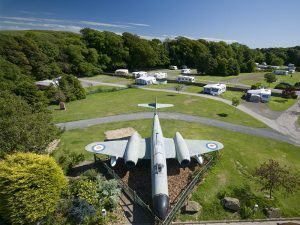 Our small pet friendly family park is secluded and ideal for anyone looking for a seaside holiday.